Princeton in Africa matches talented and passionate college graduates with nonprofits working across Africa for yearlong service projects. Fellows partner with great organizations to help strengthen communities and positively impact all aspects of African life, including education, healthcare, and living conditions. Fellows also help to source fresh water, protect the environment, rebuild following conflict and disasters, and so much more. 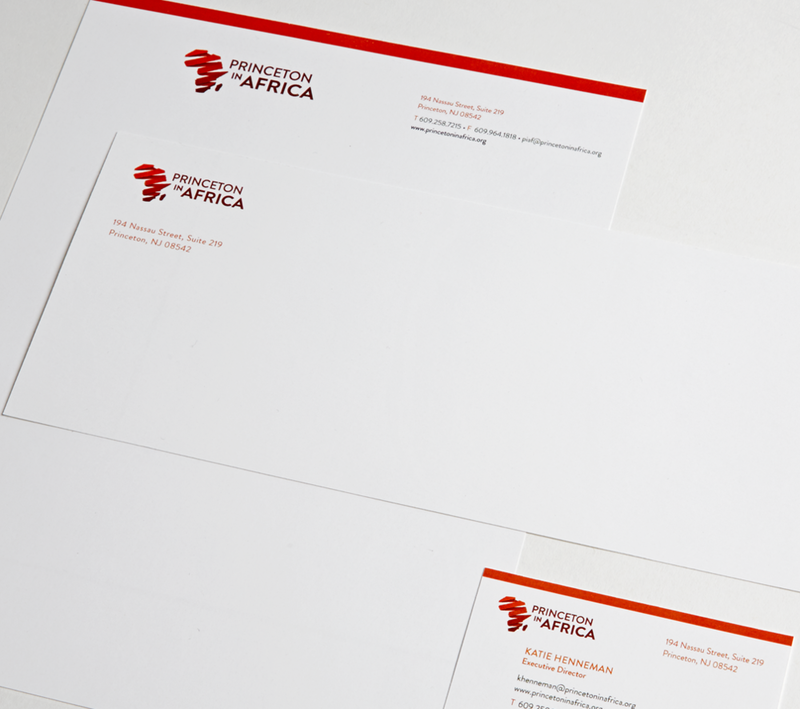 Looking to better tell its story, Princeton in Africa turned to Paragraph to help them define a brand message platform. From there, we developed a new brand mark and tagline, identity package, and marketing components to support the new message.